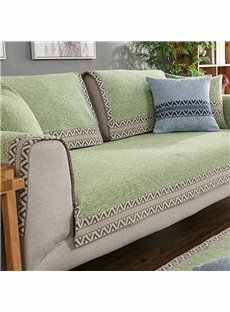 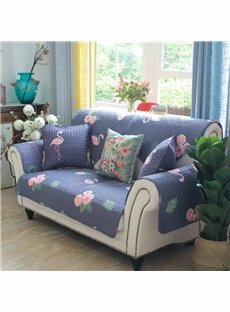 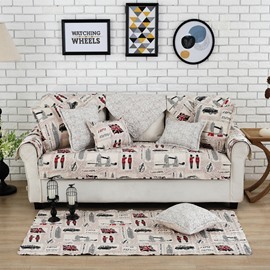 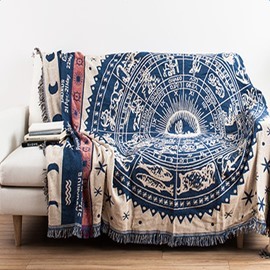 Give your couch a stylish new look with Beddinginn's unique patterned couch covers and furniture throws. 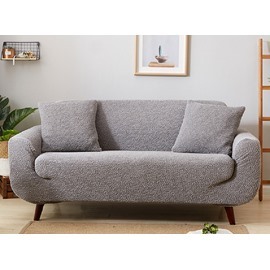 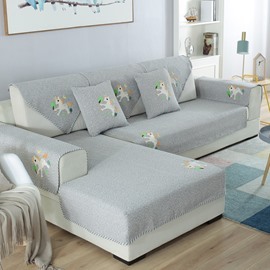 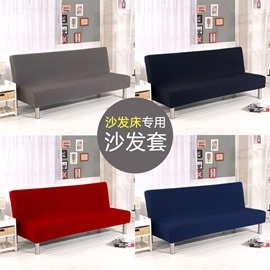 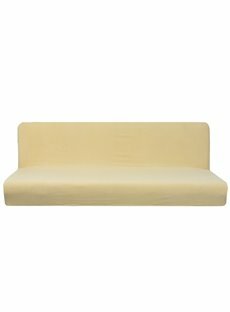 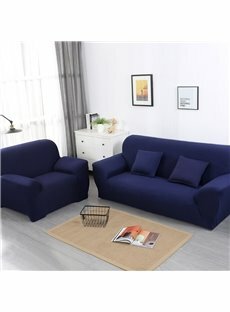 Custom size available so that you can choose from our 2 seater sofa cover, 3 seater sofa covers, recliner couch slipcovers, armchair and settee seat covers. 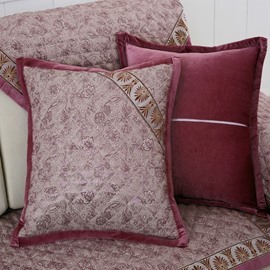 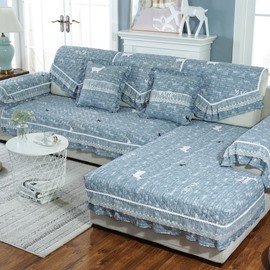 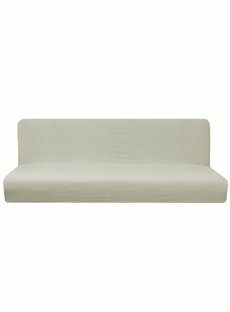 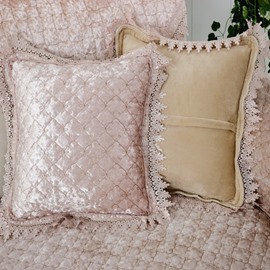 Soft and luxurious, these furniture slipcovers will keep your sofa clean and looking beautiful!